Sure, diamonds are forever, but they're also very expensive. Sometimes you just want to wear a nice looking piece of jewelry that won't cost you an arm and a leg. Purchase a cubic zirconia instead. These synthetically made gems look so similar to diamonds that you can hardly tell them apart without a specialized instrument. They are 1.7 times denser than a real diamond, so carat size between the two is not equal. If you want a cubic zirconia that looks like a 1 carat diamond, measure the stone and use a comparison chart to determine the size. 1.1 Find a tape measure that measures in millimeters. Set the cubic zirconia face up on a flat, clean surface. You are measuring the diameter of the cubic zirconia at the widest point. This is usually the area that separates the crown, or face of the gem that is visible in a jewelry setting from the part of the gem that is not visible. Place the beginning of the tape measure next to the cubic zirconia on one edge and stretch it tightly down to the other end of the gemstone. Measure to the very edge. Write down the corresponding number in millimeters. 2.2 Print out a cubic ziroconia carat conversion chart. 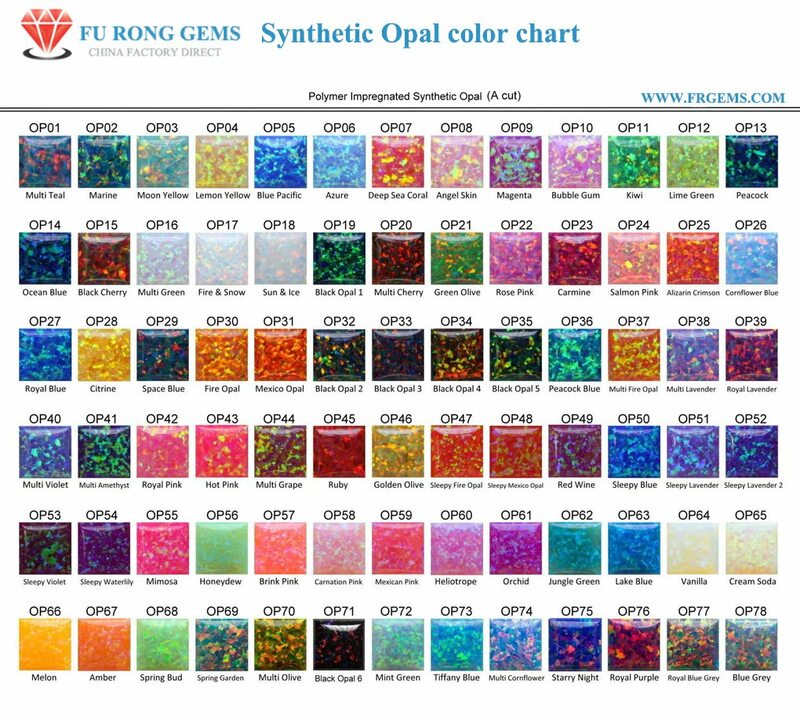 Most jewelers that sell cubic zirconias provide a comparison chart online on their websites. 3.3 Compare the size of your cubic zirconia in millimeters using the chart to convert to carat size and to determine the equivalent diamond carat size. For example, if your cubic zirconia measures 6.5 mm, it is equivalent in size to a 1 carat diamond, but it it is more dense, so it will feel like 1.75 carats.